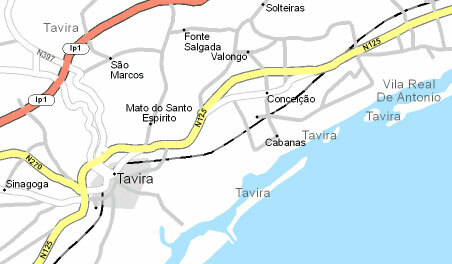 Este Algarve Properties, in the eastern Algarve, has two offices: one in Cabanas de Tavira, and the other close to Vila Nova de Cacela, Vila Real de Santo António. One office is located on the main National Road 125, close to V.N. Cacela, between Manta Rota and Altura. 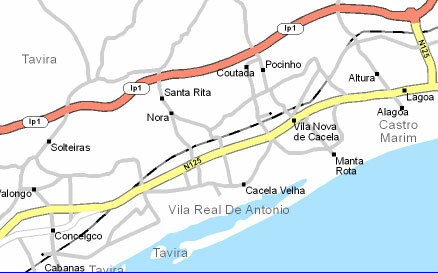 To find our Cabanas office: follow the signs to Conceição de Tavira or Benamor Golf Course on the main road 125. At the crossroads, turn down to Cabanas and continue until you reach the waterfront. Turn left and you will find us in the Commercial Centre.